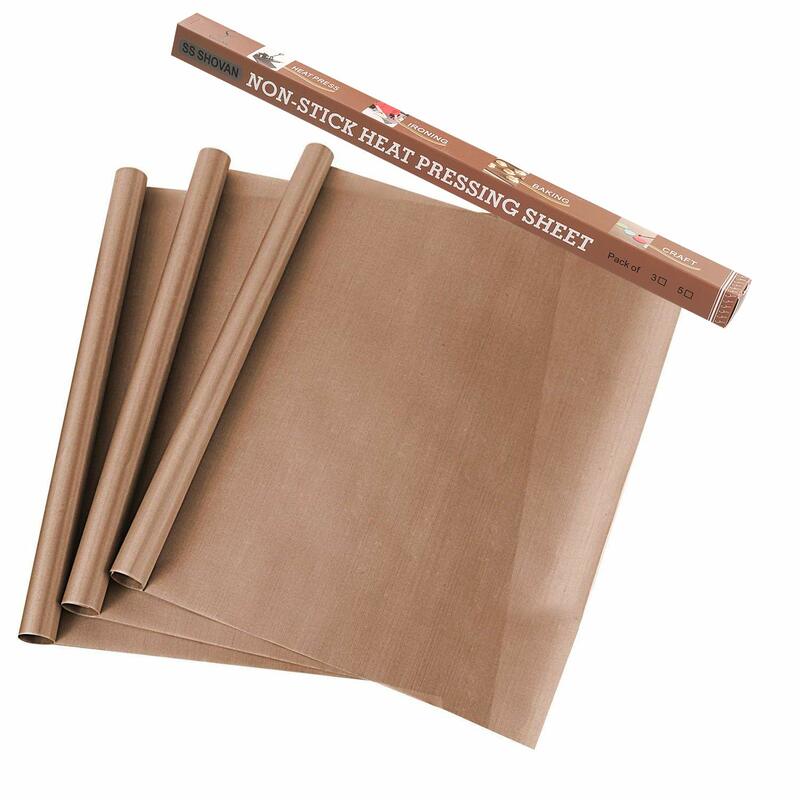 3 Pack PTFE Teflon Sheets for Heat Press Transfers Sheet 16" x 20"
Heat Resistance & Non Stick :Heat press teflon sheet allows high temperature resistance up to 600 °degrees, protect your working surface,perfect for heat press. 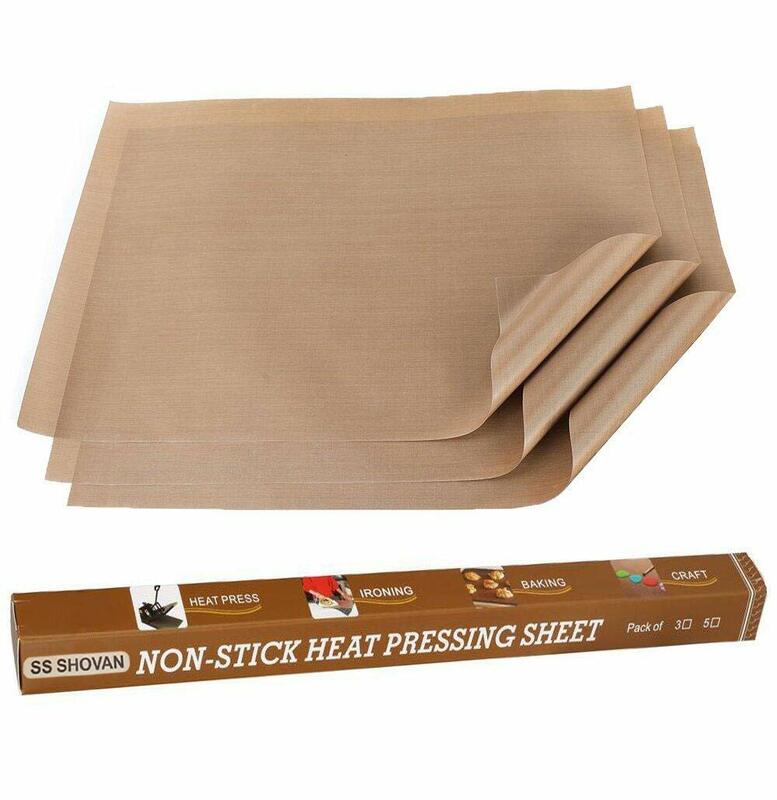 Reusable &Tear Resistant :Made from super thick paper, these high-quality teflon sheets are tear resistant and durable enough to be used over 1000 times! A very worthwhile investment. Multipurpose:Teflon sheets applies in various craft projects,for example baking,grilling,cooking,bbq,roasting,painting,pressing,ironing,inking. ✓ It’s easy to clean. ✓Great size and even greater value! May also be cut to different sizes, work as expected. ✓Wonderful for your craft area. Keep your work space clean, for all of your crafting needs! 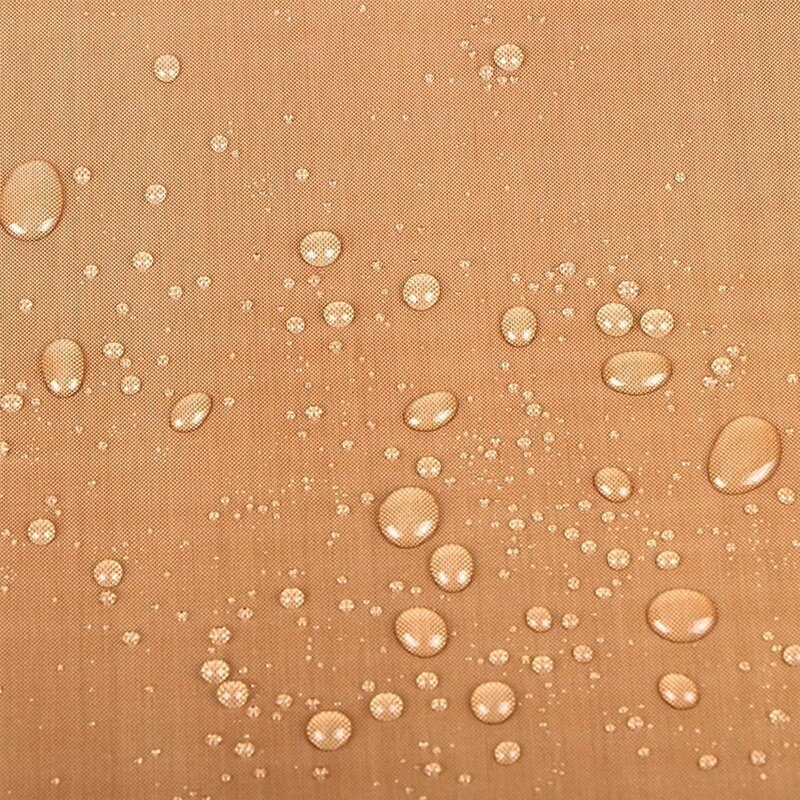 ✓Teflon sheets for sewing/applique, heat pressing, stamping, ironing and baking, metal clay, polymer clay, HTV, wax and so on. 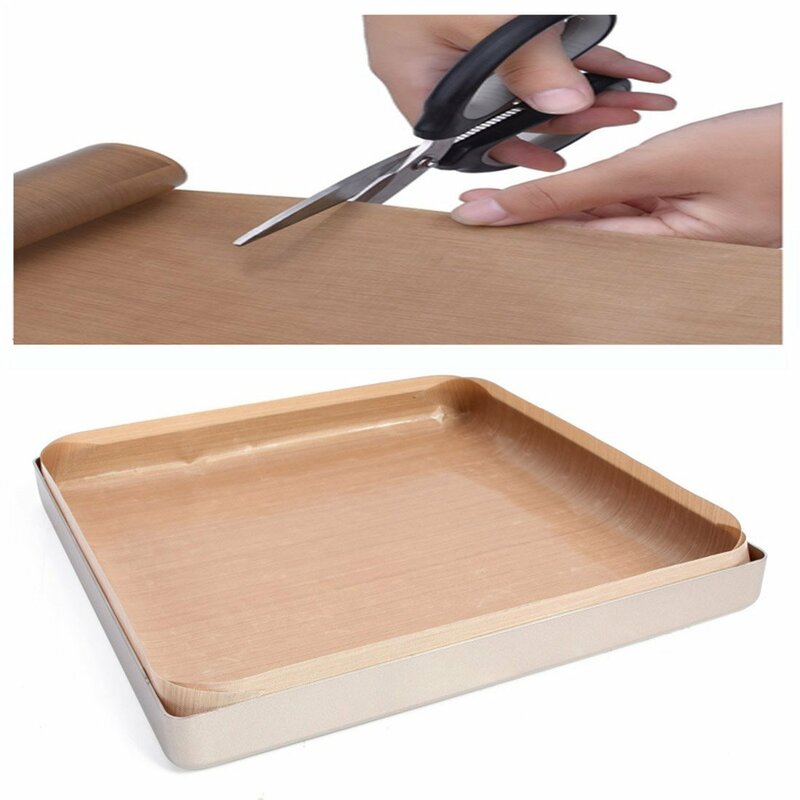 ✓These teflon sheet can serve as barbecue grill mat, non-stick oven liner, iron protector, heat press transfers and crafting paper. ✓PTFE sheets May also be applied in arts, paint and other projects, suitable for wide range of craft courses. ✓SS SHOVAN – Do what we say, say what we do. 3 Month Money Back Guarantee in case you are not 100% satisfied. Please contact us if in case you have any question, we can do our best that will help you. 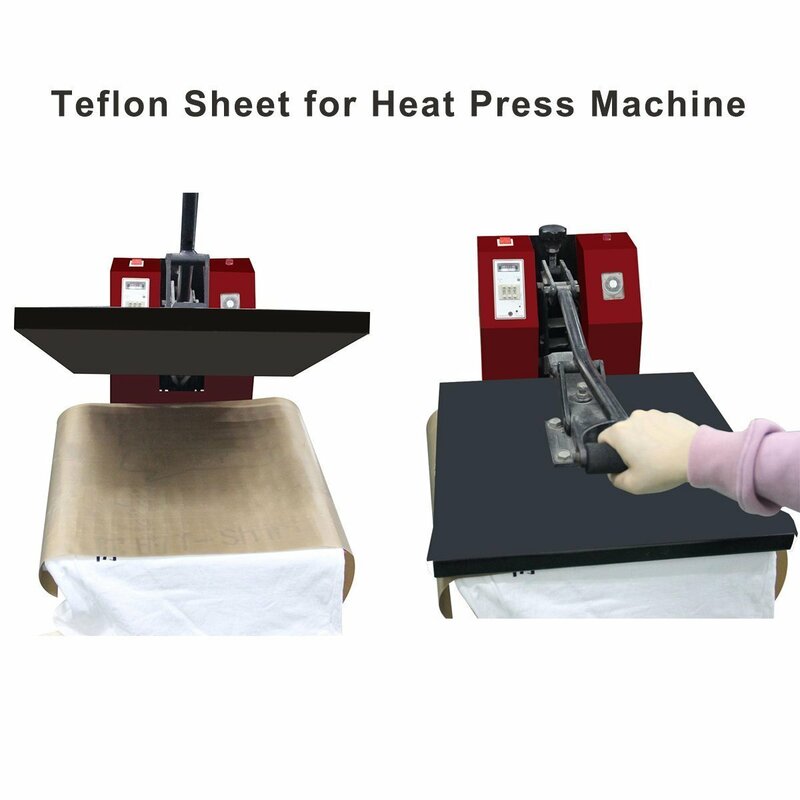 Heat Resistance & Non Stick :Heat press teflon sheet allows high temperature resistance up to 600 °degrees, give protection to your working surface,perfect for heat press. 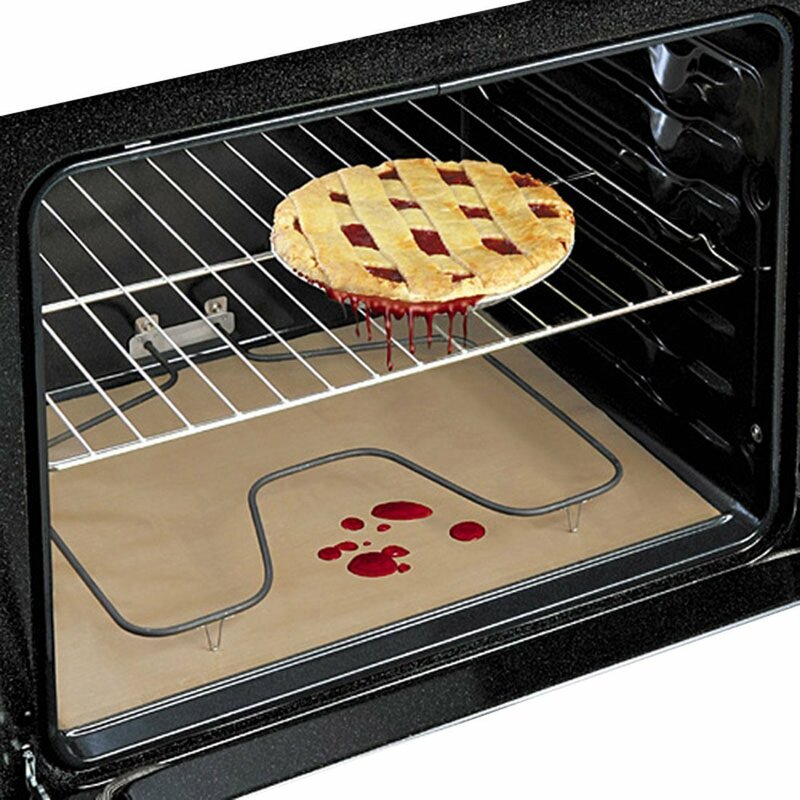 Reusable &Tear Resistant :Made from super thick paper, these high-quality teflon sheets are tear resistant and durable enough for use over 1000 times! A very worthwhile investment. 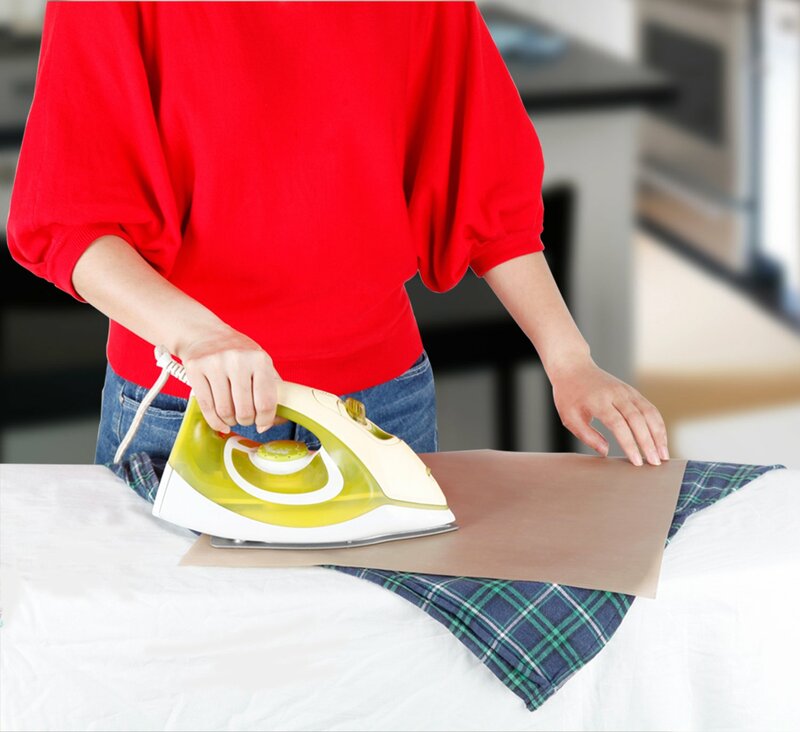 Multipurpose:Teflon sheets applies in quite a lot of craft projects,for example baking,grilling,cooking,bbq,roasting,painting,pressing,ironing,inking. Waterproof &Washable:Easily wipe off messy materials like wipe paint, glue, paint, wax or clay . What you get :3x Heat Press Teflon Sheets ,90 day replace and refund guarantee,if you meet any problem please just contact us without worry free.